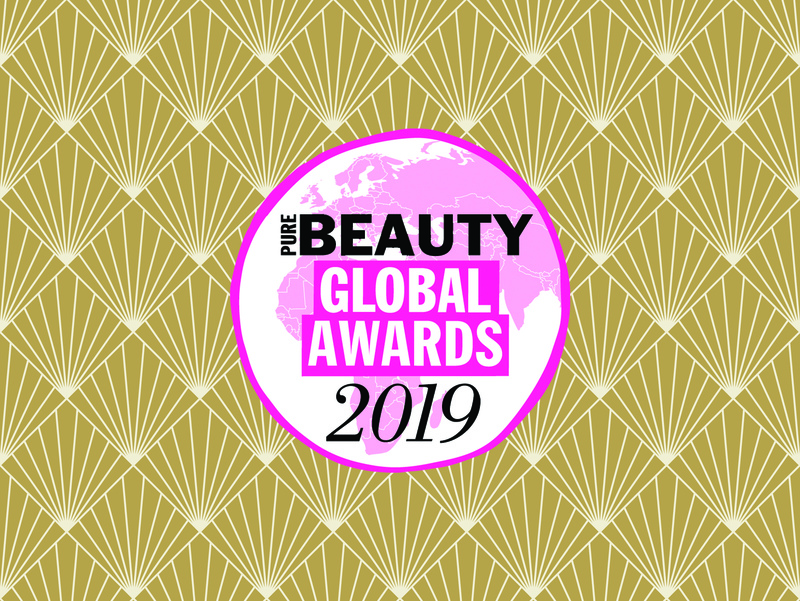 The Pure Beauty Global Awards returns for a second year to honour and celebrate international brands – and is now open for entries. 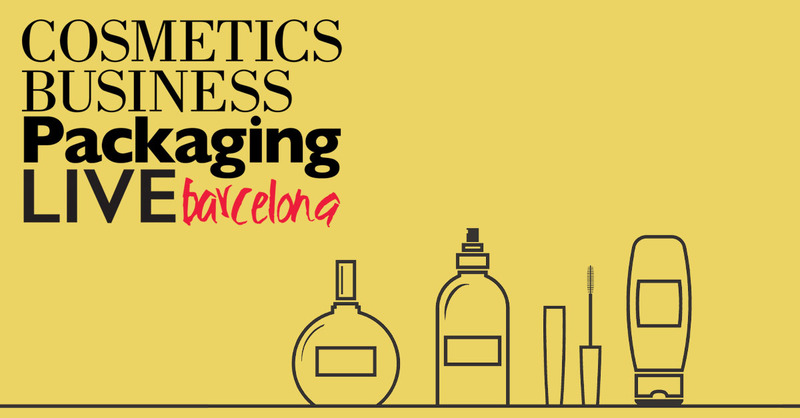 The awards are open to beauty brands distributing their products to consumers worldwide in stores or online and must be launched between February 2018 and January 2019. The prestigious opportunity will provide brands, of all sizes, global recognition and boost marketing efforts on an international scale. Pure Beauty Editor Emma Reinhold, said: " The Pure Beauty Global Awards celebrate and recognise the very best in international beauty." "The standard is incredibly high with each entry scrutinised by our expert judging panel so that an award represents a truly leading brand in its field. " With 31 categories, including 4 news ones, the awards will represent the latest trends, creativity, and innovation of the beauty industry. The shortlist – which will be narrowed down by the Pure Beauty's editorial team – will be published in a special edition of Pure Beauty March 2019 issue and distributed at Cosmoprog Bologna. From there, an international expert judging panel will vote for the deserving winner from every categories. The winners will be crowned at a glamorous Art Deco-themed awards ceremony taking place in Dubai. For those unable to make the ceremony, the Pure Beauty Global Award winners will be featured online at cosmeticsbusiness.com and in the July issue of Pure Beauty. The closing date for entries is 5 February 2019.